Question: Are 15 Minute Walks Any Good? Question: Are 15-Minute Walks Any Good? My walking is in 15-minute intervals, four times a day on most days. Is walking for 15 minutes, four times a day helping me to lose weight? Answer: Walking for 15 minutes, four times a day burns as many calories as walking steadily for an hour. There are benefits to combining them into one longer walk, but you need to weigh that against what you enjoy doing and what fits into your schedule. The American Heart Association’s 2007 exercise guideline for healthy adultsrecommends 30 minutes of moderately intense exercise, such as brisk walking, 5 days a week. But they also say that the 30 minutes can be broken up into 2 to 3 bouts of exercise of 10 to 15 minutes. After walking steadily for approximately 45 minutes, your body has burned off the available sugars (glycogen) it has stored up. Now it needs to begin to burn fat. Walking is a good way to turn the body on to burning stored fat. If you walk for 30 minutes or less, you are still burning calories, but they are the stored sugar calories (glycogen) rather than having to dip into the stored fat. Is Walking 15 Minutes Helping Me Any? Yes, your body still has burned calories that it wouldn’t have burned. If you are on a low calorie diet, your body still will be burning fat as it doesn’t have enough calories to get through the day. But there may be a slight advantage if your walks were strung together so they were 45 minutes or more, you may burn a bit more fat each day. Your body replaces the burned glycogen either through the calories you eat or through breaking down some stored fat. If you eat more calories than your body needs, it stores it right back again as fat. 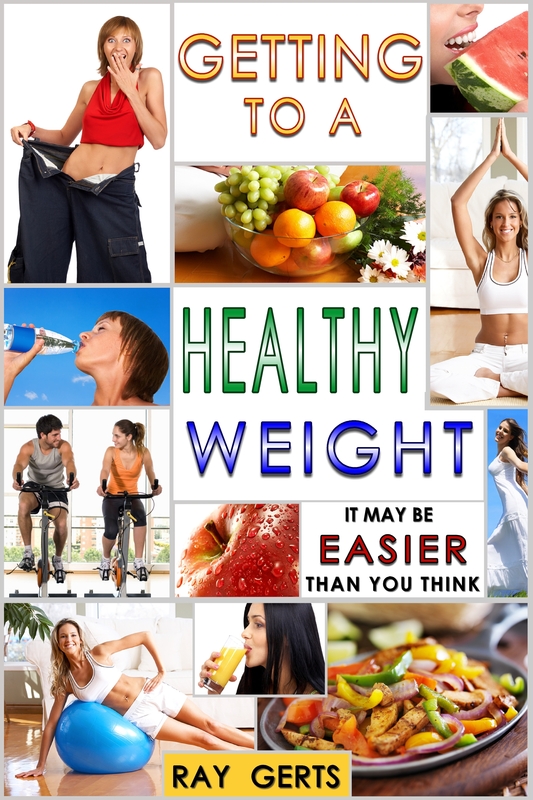 Diet and exercise are both key to losing weight. Pedometer studies have shown that people who add more steps in throughout the day are less likely to be overweight, and they have a much reduced risk of killer diseases such as heart attack, stroke, cancer, type 2 diabetes, and more. If you add 2,000 steps to your day — about what a 15-minute walk adds — you are greatly reducing your health risks and stopping additional weight gain. Getting to 10,000 Steps per Day: Walking four 15-minute walks adds 8,000 steps to your day, which combined with the rest of your daily steps puts you over the 10,000 steps per day recommended for weight loss. How Many Steps per Day Are Enough? If you find it difficult to set aside an hour a day for walking, but can work in some 15-minute walks, then concentrate on the 15-minute walks. The key to fitness is finding something you enjoy doing, rather than dreading or feeling like it is a stressful chore. Once you have built the 15-minute walk habit, then look for a day or two a week you can do a longer walk. My second e-book is available in the same stores. And on smashwords.com. If you use the Smashwords’ promotional code You can get my second book for $1.99 (TL96R). Just type in the search line “getting to a healthy weight”.